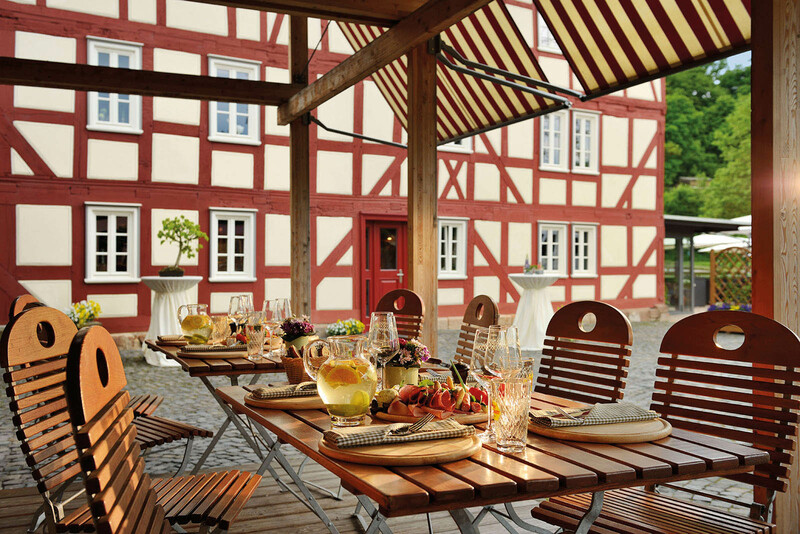 Our culinary diversity is presented in three restaurants: In the Philipp Soldan gourmet restaurant, which was awarded a star in the Michelin Guide and 16 points in the Gault Millau. 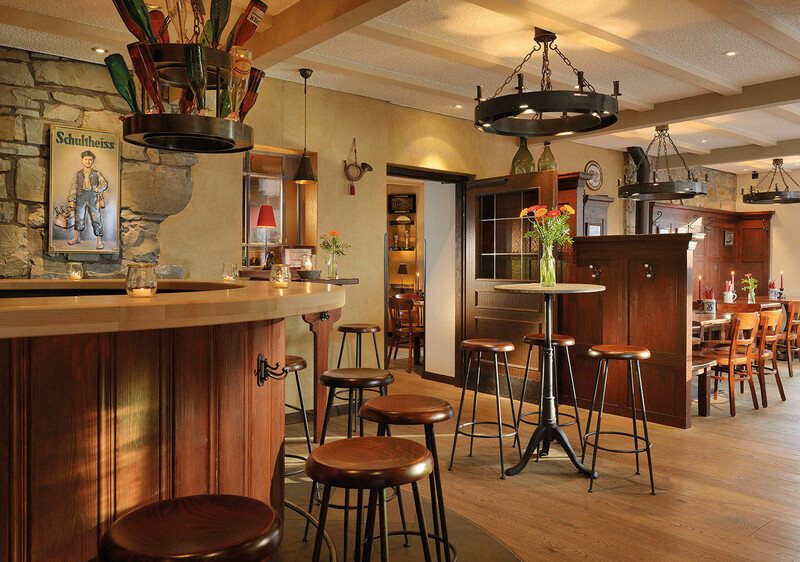 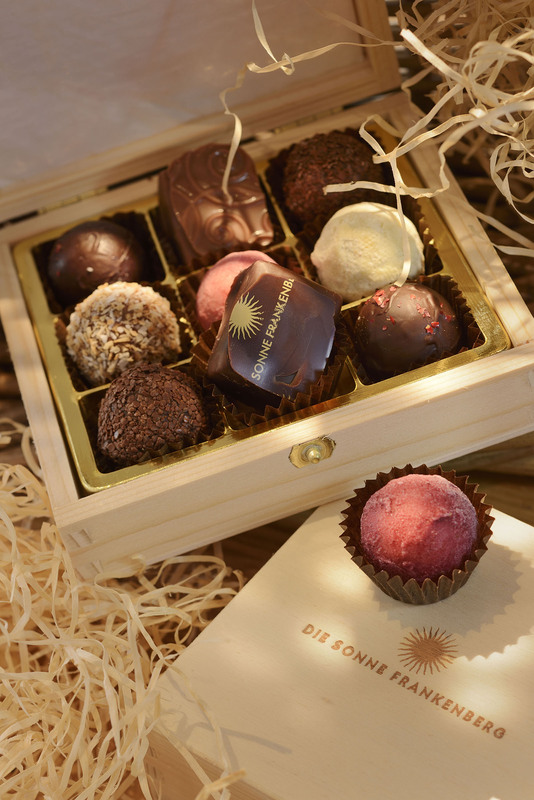 And in the SonneStuben, with its sophisticated regional cuisine (awarded a BiB Gourmand) and Bistro Philippo, which serves Mediterranean delicacies and has a cocktail bar with a fireplace lounge. 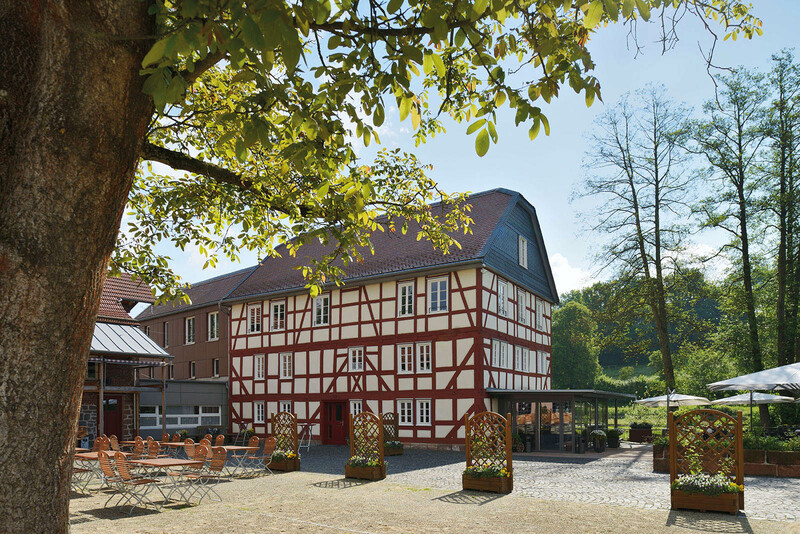 Paradise awaits you just across the town hall and Die Sonne Frankenberg! 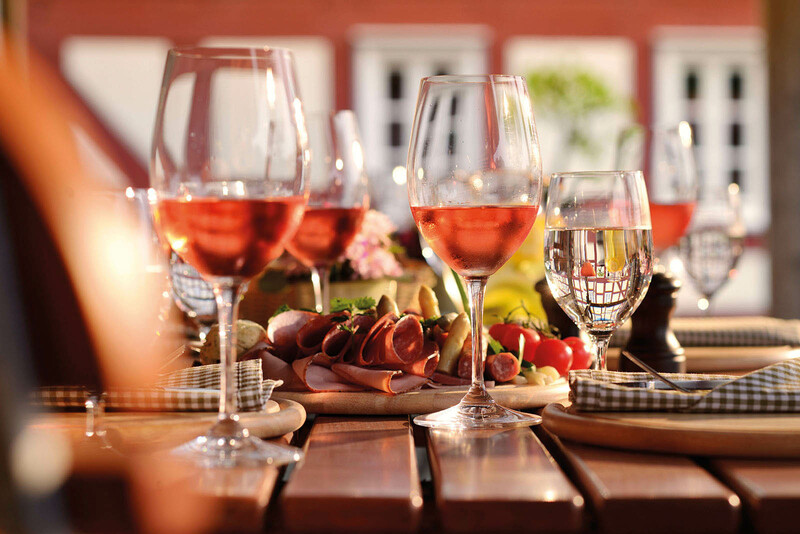 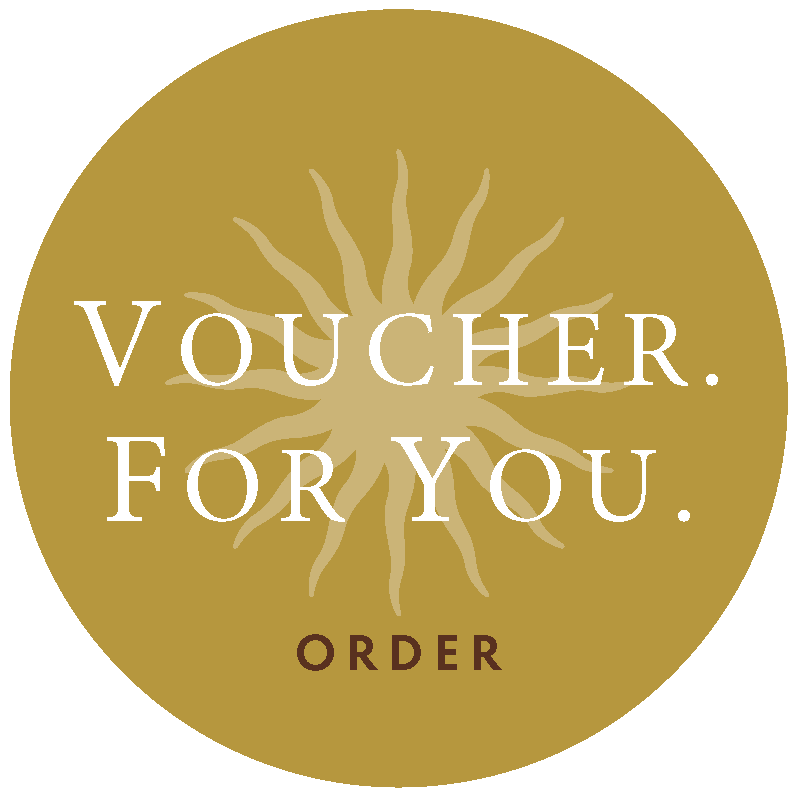 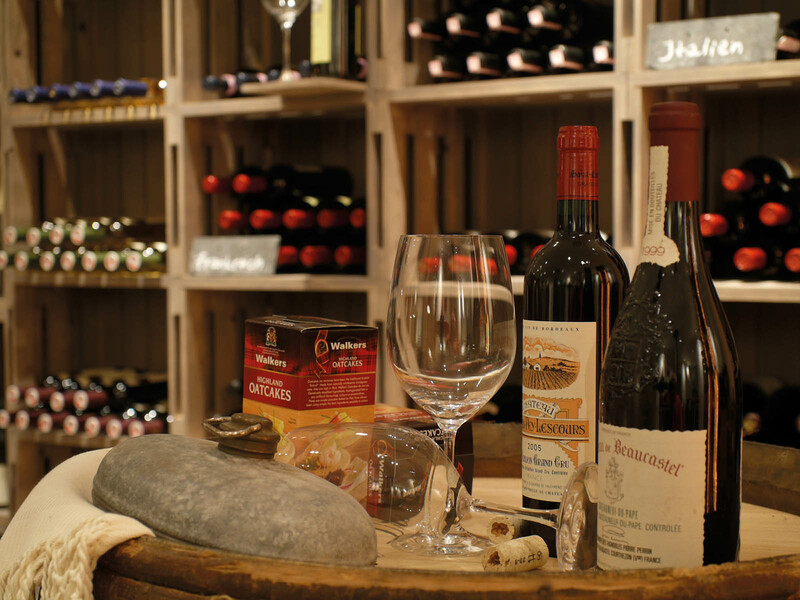 You will not only love our tastings. 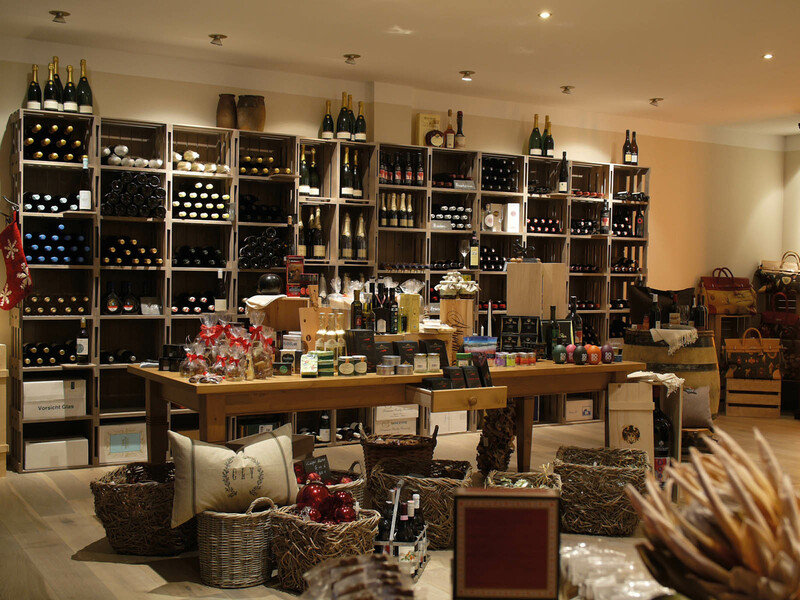 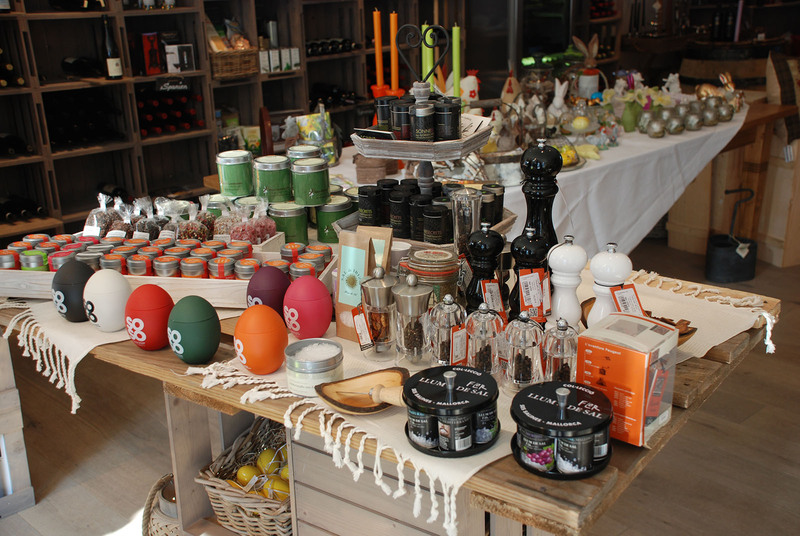 The fact that you can buy everything that can be tasted here to take home with you, is an additional attraction. 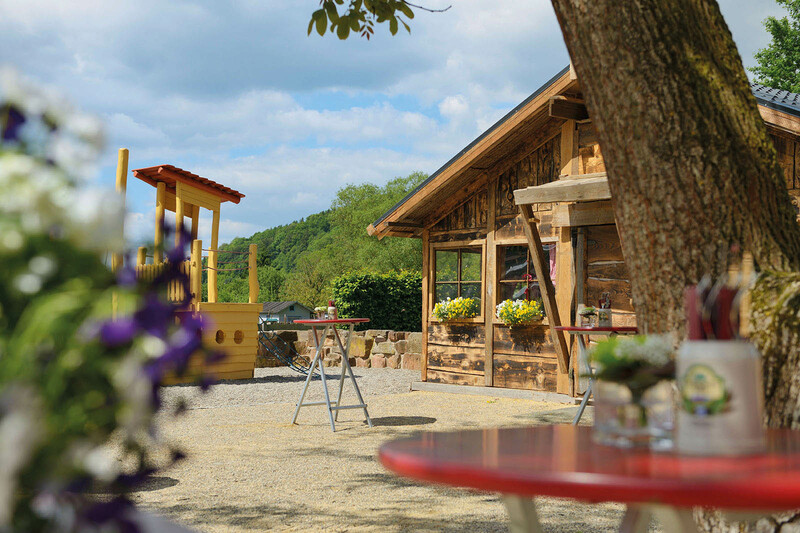 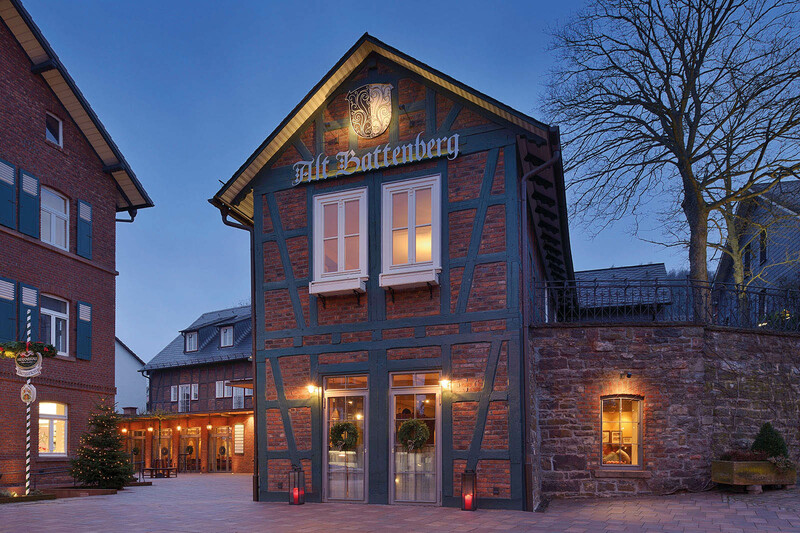 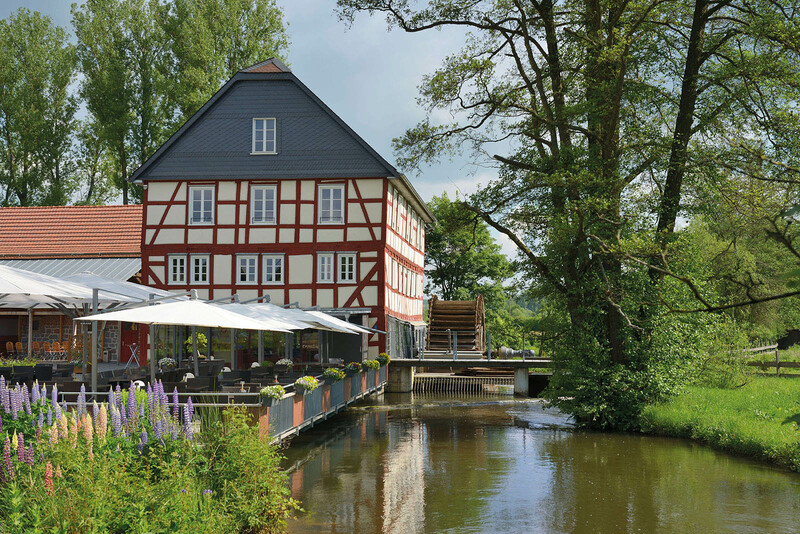 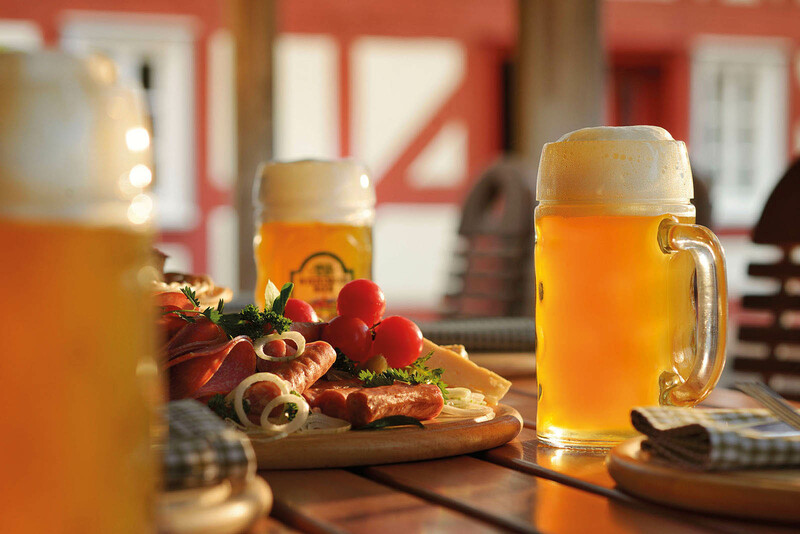 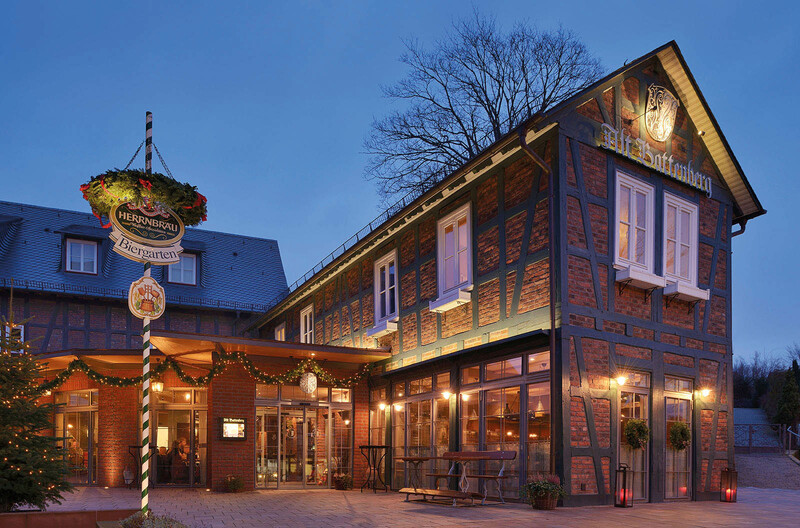 The historic Walkemühle is situated in a beautiful landscape at the gates to Frankenberg and directly along the popular cycle path to the Edersee.